Buckingham Fringe is back! 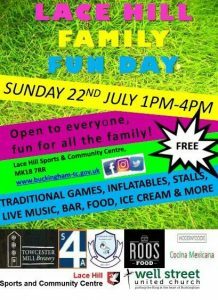 A week of events brought to you by Buckingham Town Council including music, sport and family fun. 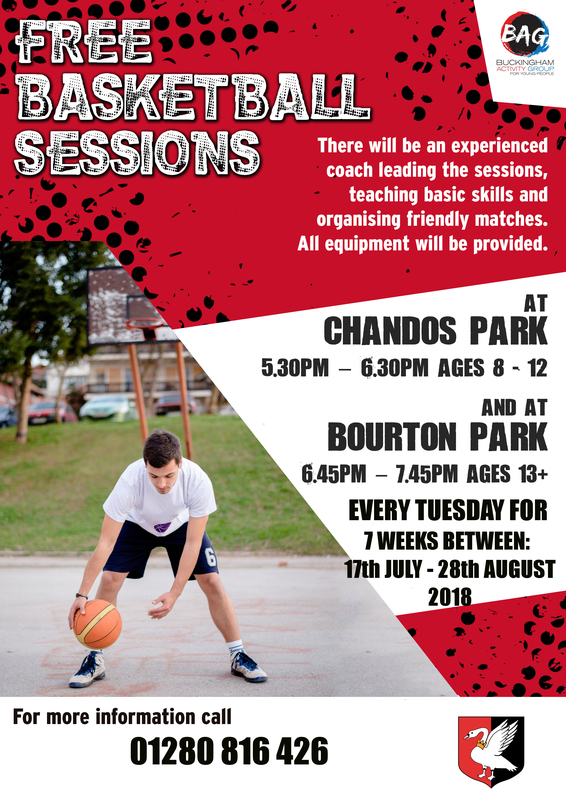 Starting today there will be two FREE turn up and play Basketball sessions, continuing every Tuesday until the 28th August. Each hour long session is led by qualified Coach Jenner and his assistant, perfect for budding young ballers. 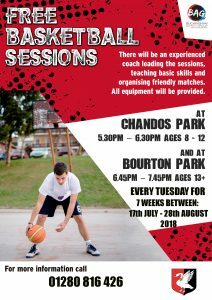 Those aged 8-12 can play at Chandos Park from 5:30pm, while sessions for 13+ start at 6:45pm in Bourton Park. The Oxford Fiddle Group Return to Buckingham again this year; bringing with them not just fiddles but a range of instruments. 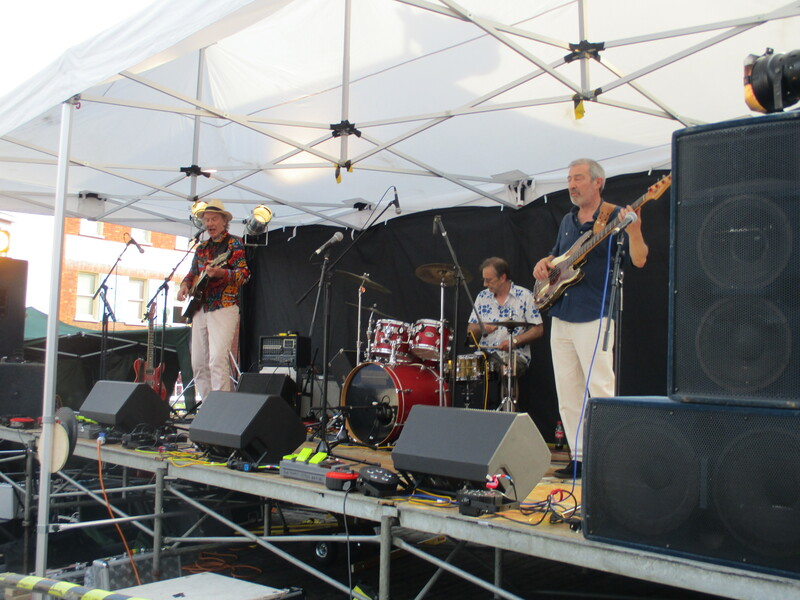 A typical line up includes celtic harp, double bass, guitar, mandolin and concertina. They play music from England and Scotland as well as some pieces from Ireland and the USA. 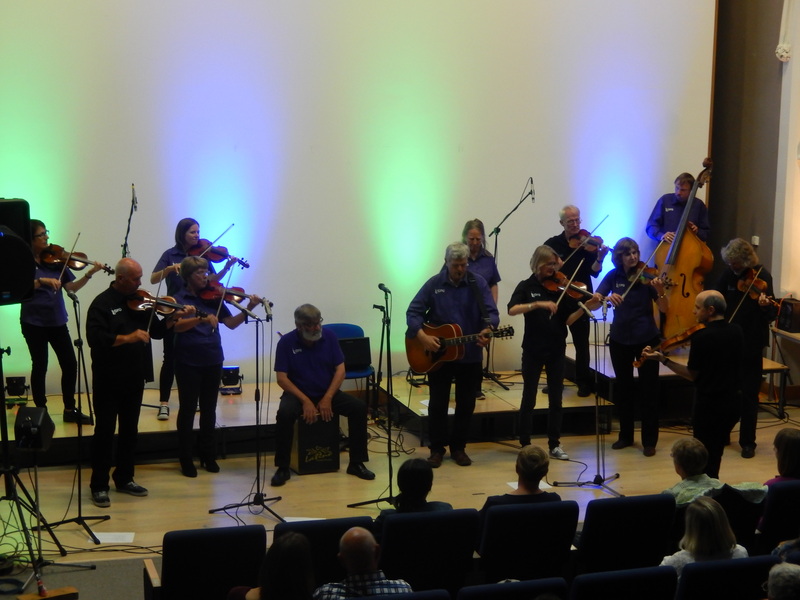 See them perform at 8pm tonight at the Radcliffe Centre, Church Street, Buckingham. Tickets cost £6 and are available from Buckingham Tourist Information Centre.